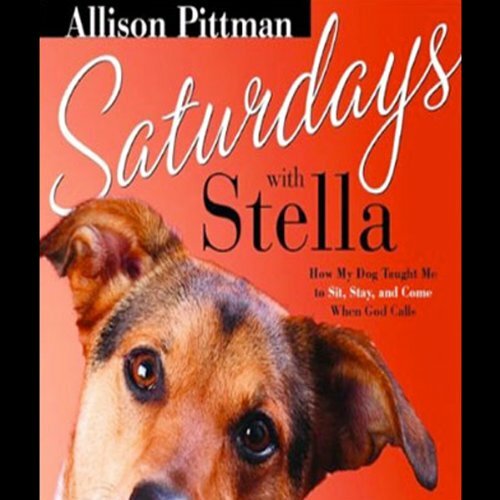 Showing results by author "Allison Pitman"
When you bring a new dog into your home, a wash of great joy can become a trial of perseverance as your furry pal chews, digs, yaps, and yes, piddles her way through every room in the house. Allison Pittman learned this all too well when she adopted a "tiny, shiny puppy of indefinable breed(s)". What Allison didn’t expect was the spiritual benefit she would receive as each Saturday dog-training lesson revealed a fascinating spiritual metaphor.